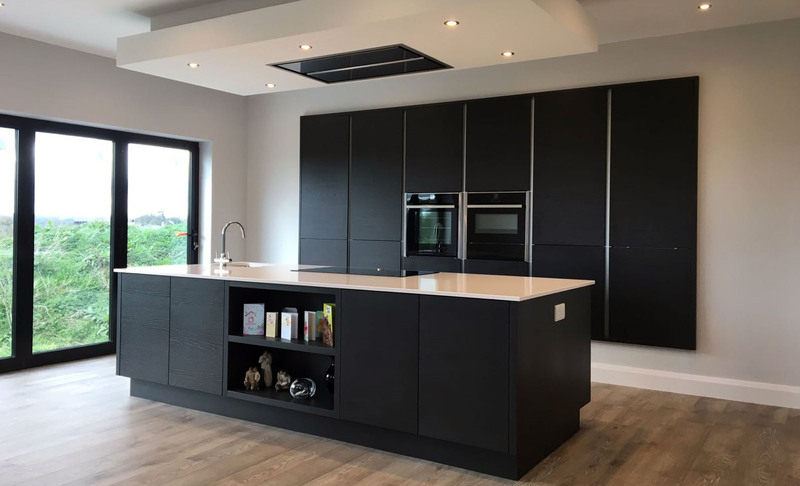 Mr Wilson wanted a contemporary style for his kitchen and enlisted the expertise of Exorna Kitchens. 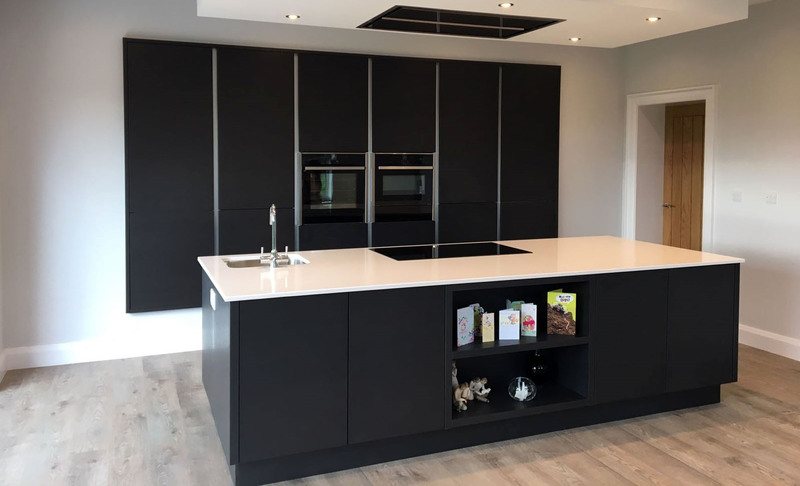 He chose the Tavola range in Hacienda Black, the end result is simply stunning and oozing with class. 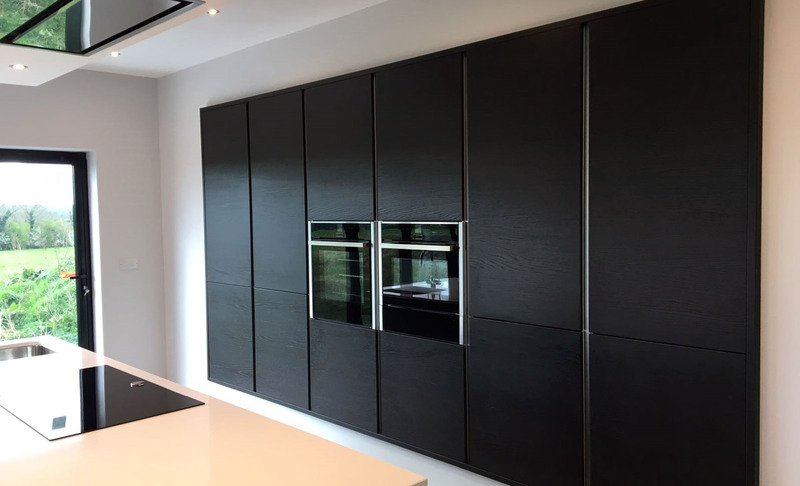 At Exorna, they have been designing and making kitchens and bedroom furniture for over 30 years. A family company, they combine traditional cabinet making with the best of modern technology. With manufacturing facility on site , this allows Exorna to deliver superior quality, greater choice and excellent value for their customers.